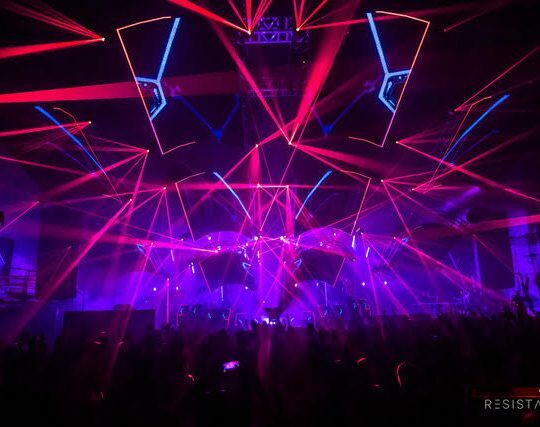 Put on your best and join us this New Year’s Eve for the 6th installment of Decadence Colorado. 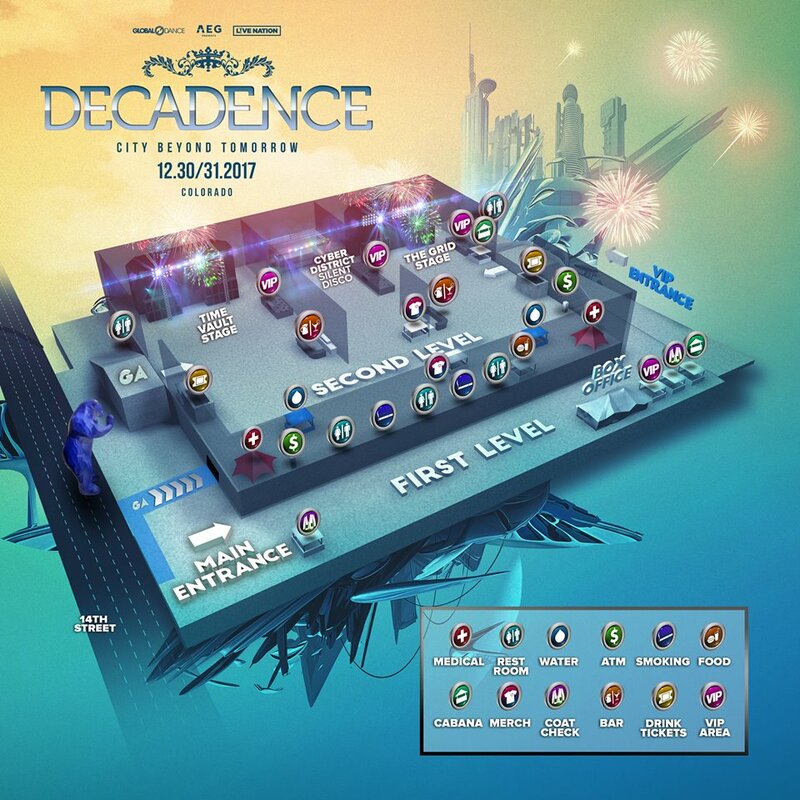 Held at the Convention Center in beautiful downtown Denver Colorado, Decadence is the largest NYE party in the Rocky Mountains. 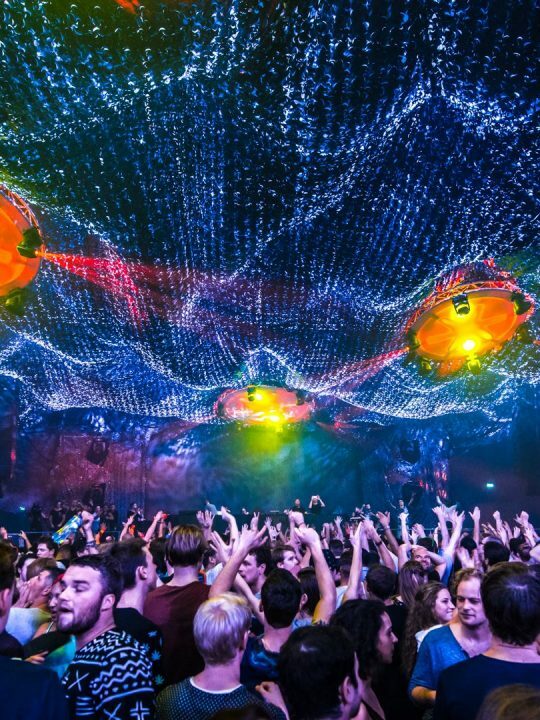 People travel to Denver from far and wide to dance their booties into the new year with their closest friends. 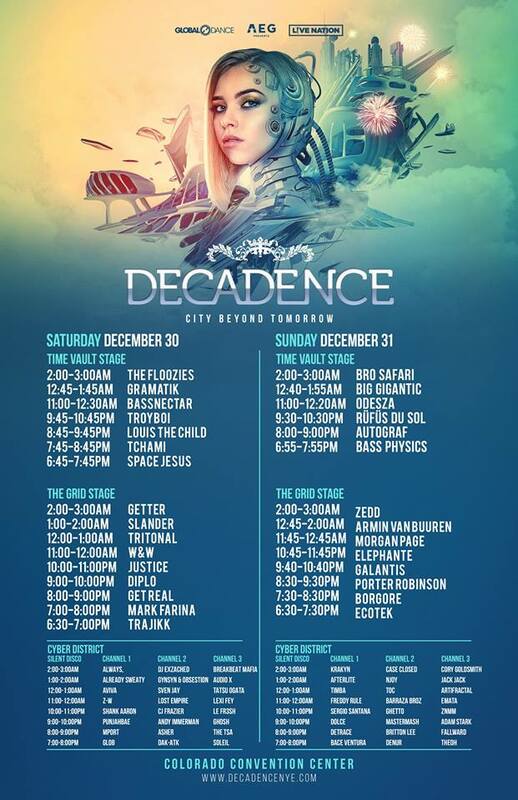 We’re only days away and Global Dance has finally released the stages and the day by day lineup for each stage. 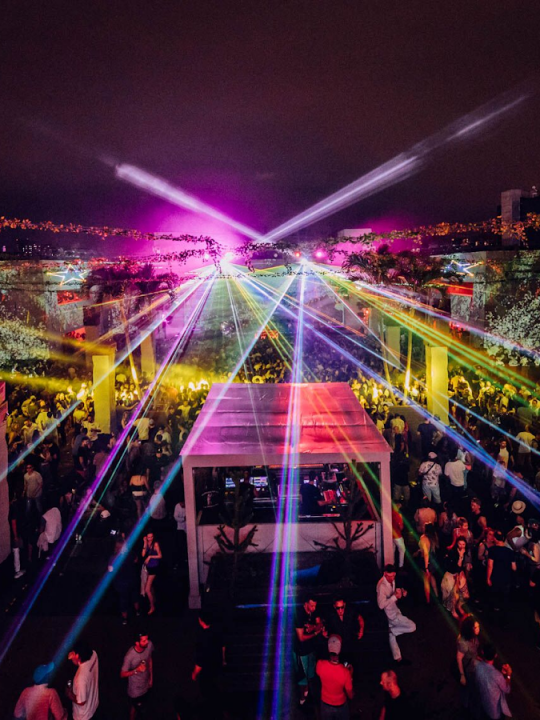 This year they are bringing in three new stages to support this year’s theme Decadence: City Beyond Tomorrow. 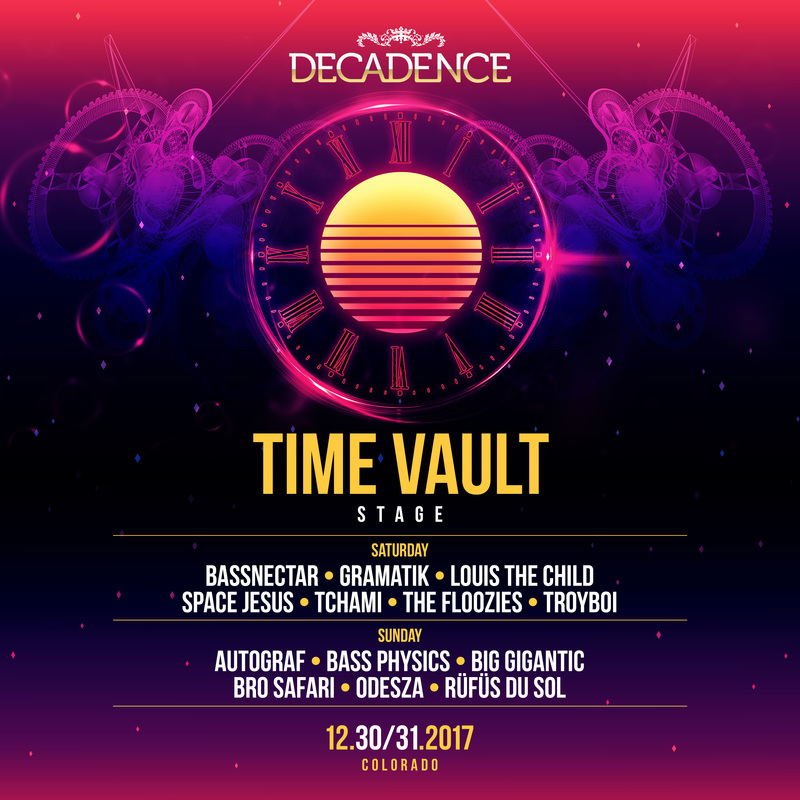 The first stage, Time Vault, is packed with world-class artists such as Autograf, Bassnectar, Big Gigantic, Gramatik, Odesza, Troyboi, and many more. 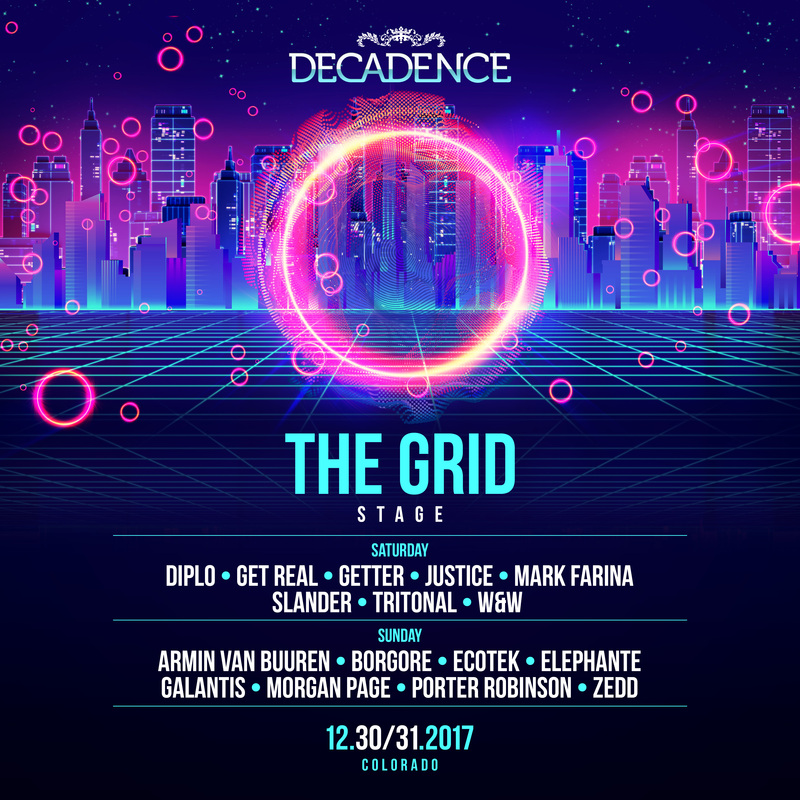 The secondary stage, The Grid, has huge acts such Armin Van Buuren, Diplo, Galantis, Justice, Porter Robinson, Tritonal, Zedd, and many more. 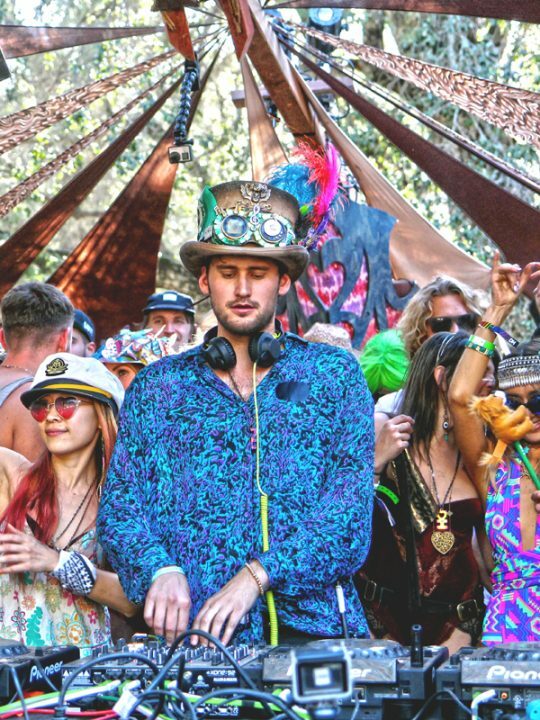 The third and final stage, Cyber District, is the silent disco stage in the center of the venue. 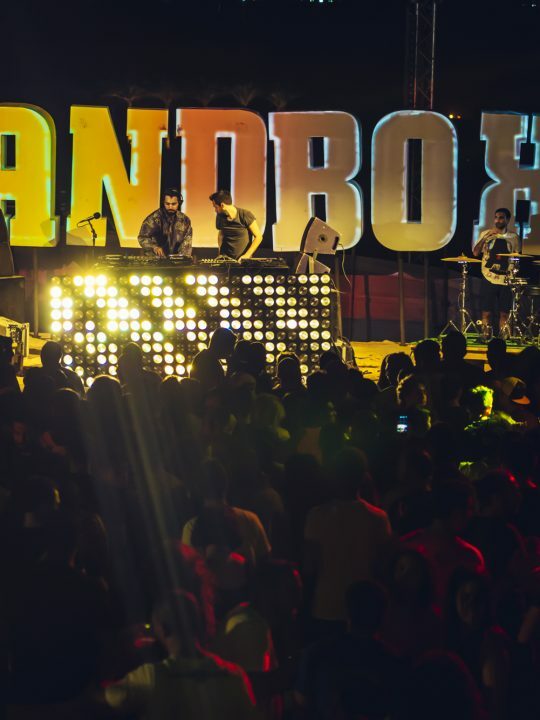 Some of my favorite local artists are playing on this stage including Adam Stark, Artifractal, Freddy Rule, Ghosh, Jack Jack, Mastermash, Timba, and many many more. 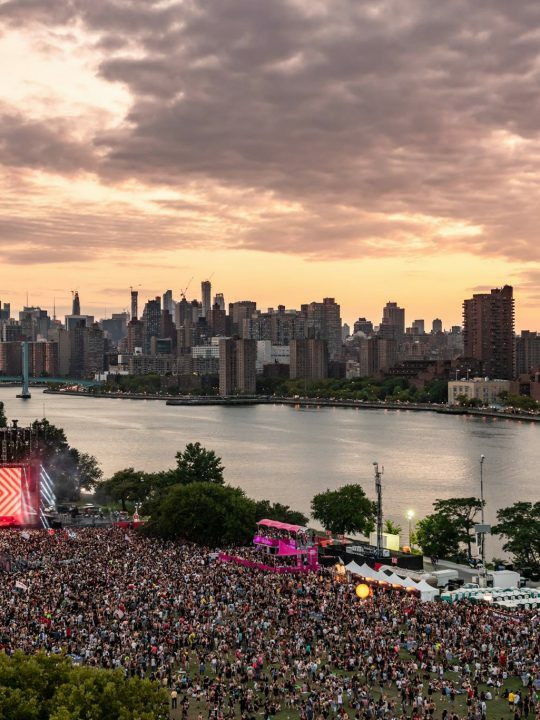 I am super excited to celebrate the end of another amazing year with some of the most amazing people in one of my favorite cities in America! 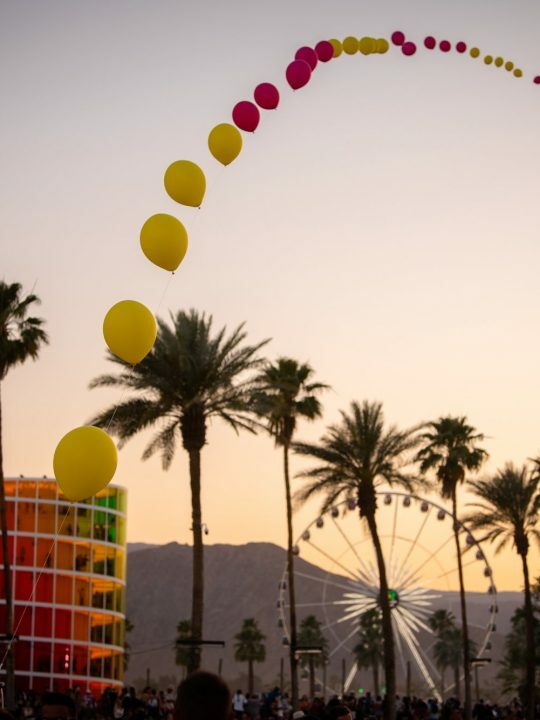 I look forward to what this next year has in store for us. 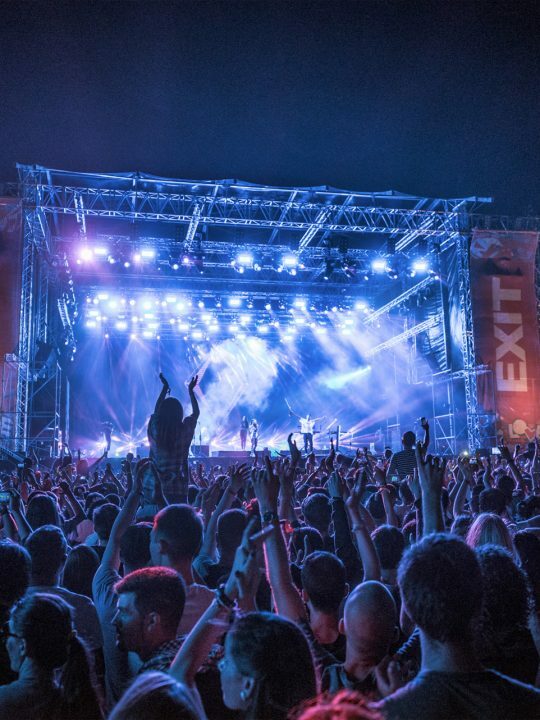 It has been my absolute pleasure to writing helpful articles and covering festivals for all of you this last year. 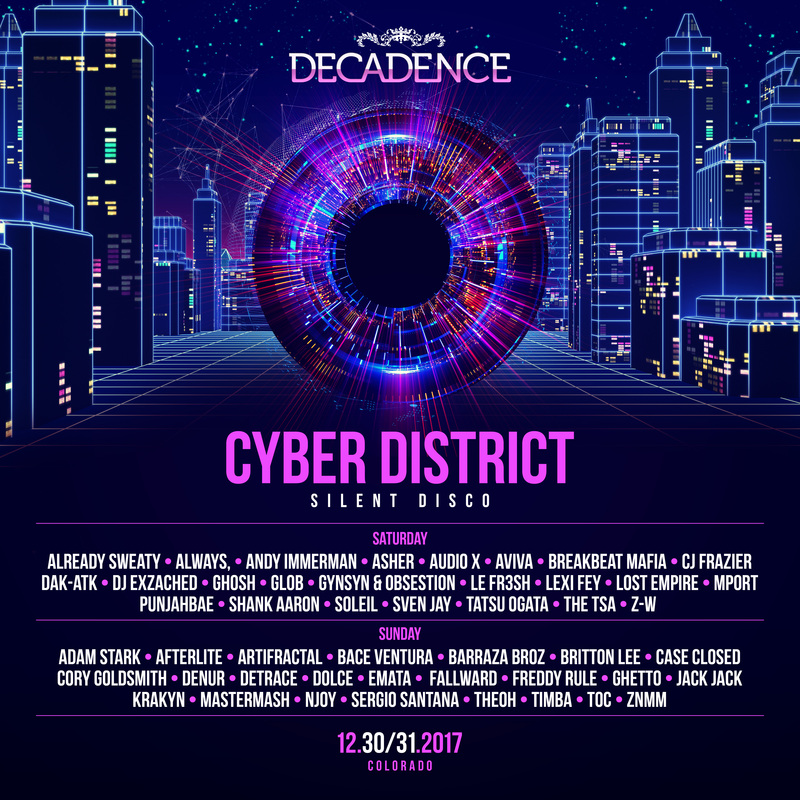 I really hope to see you at Decadence this year, but if I don’t then I will talk to you next year! Happy New Years and as always, much Love Fam!